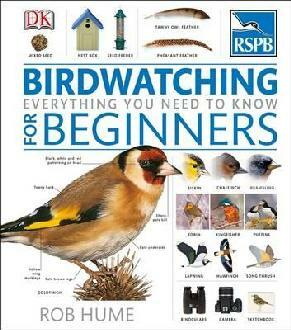 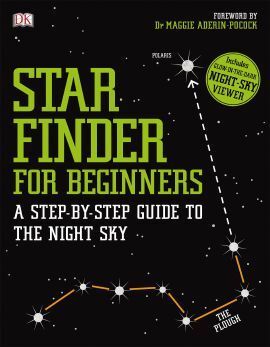 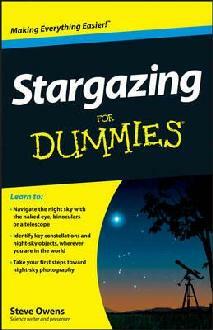 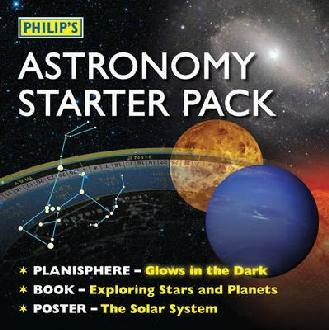 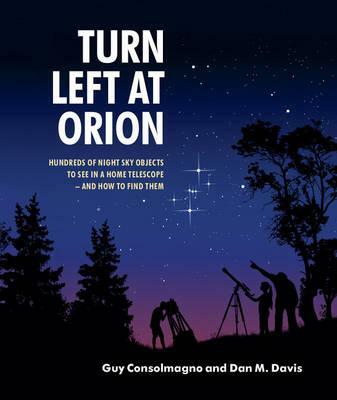 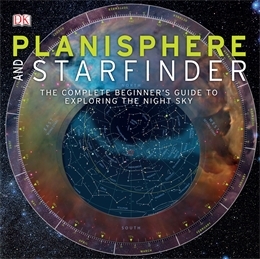 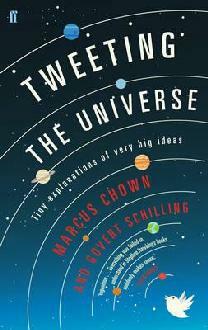 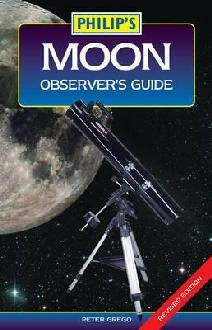 We stock a range of astronomy books, science titles and birdwatching books for children and adults. 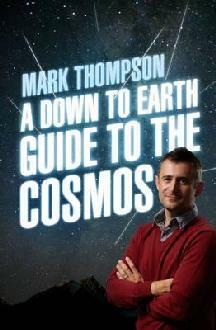 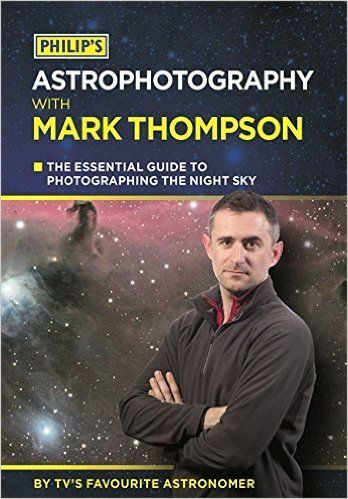 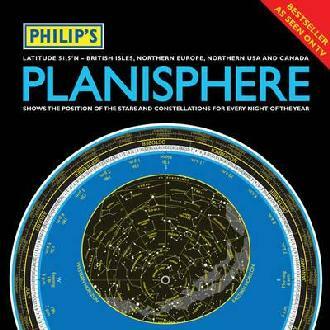 Philip's Astrophotography With Mark Thompson is an essential guide for anyone wishing to photograph or image the stars and planets, written by TV's favourite astronomer. 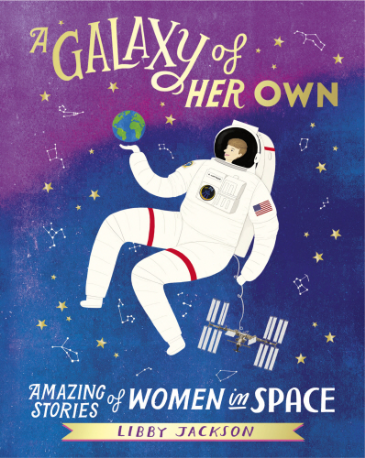 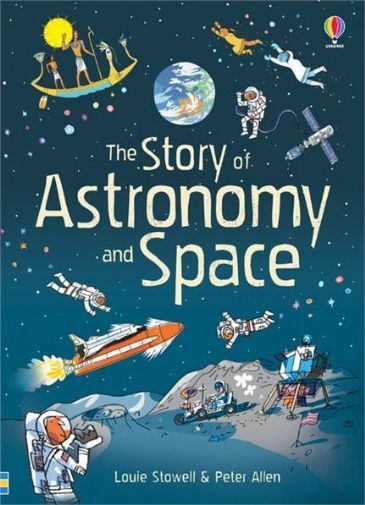 The story of space exploration and the mysteries of astronomy retold with fabulous illustrations and photographs. 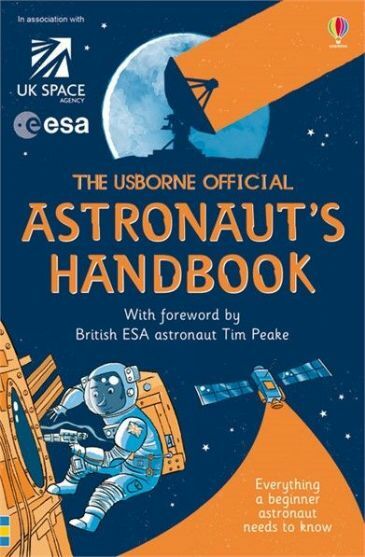 A funny and fascinating how-to guide for budding astronauts, providing a crash course on what it takes to travel into space.